It's been 8 years since I published my "20 Greatest American Standards Ever Written" blog and its still one of my popular blogs for visitors. We all have had life experiences over the past 8 years and I thought it would be fun to revisit the list and make some adjustments that might be appropriate at this time. In order to qualify for the list, the song must be over 50 years old. The list represents the very best songs from the "Great American Songbook". In order to make the list they had to contain both the best music and lyrics. The oldest song to make the list is the Gershwin tune, "Someone To Watch Over me". Think about this.... this song was published 92 years ago and it's still being played today to the delight of all ages. Now that is the sign of a super, great American standard! 4 songs written in 1939 made the list. The six-year period from 1936 to 1941 was the golden area for great songs; 12 out of the 20 songs on the list were written during this period. 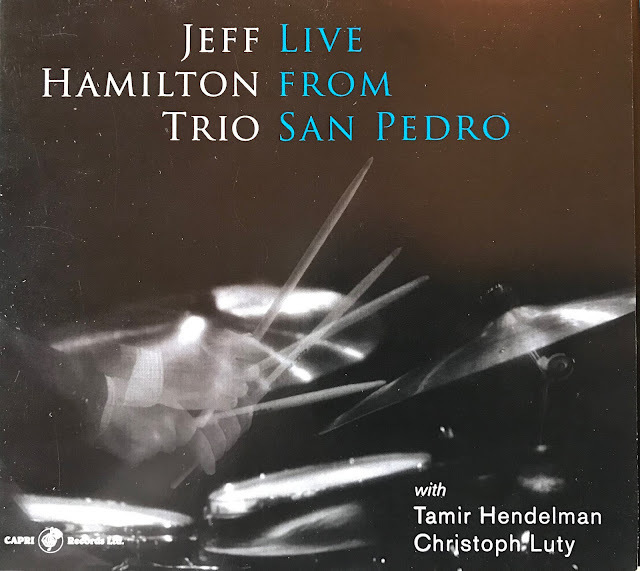 CD Review: The Jeff Hamilton Trio, "Live From San Pedro"
As Drummer, Arranger and Leader of the Jeff Hamilton Band, Jeff Hamilton has just released a new CD with his amazing trio, "Live From San Pedro". To say this is a great Jazz album would be an understatement because everything I have ever heard from Jeff Hamilton is great. The Jeff Hamilton Trio consists of Tamir Hendelman on Piano and Christoph Luty on Bass. These gentlemen are among the best Jazz musicians performing today. Putting them all together with Jeff Hamilton's leadership is nothing short of spectacular! Tamir Hendelman is without question one of the greatest Jazz pianists performing today, and I search out anything new he does. 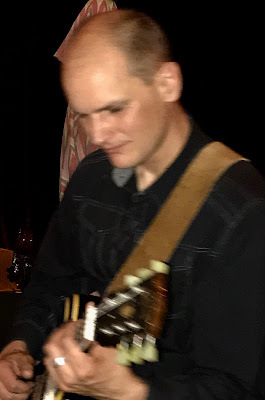 Christoph Luty is one of only a handful of Bassists who can meet Jeff Hamilton's driving, extraordinary rhythmic control and stop-on-a dime arrangements. He makes it look easy. 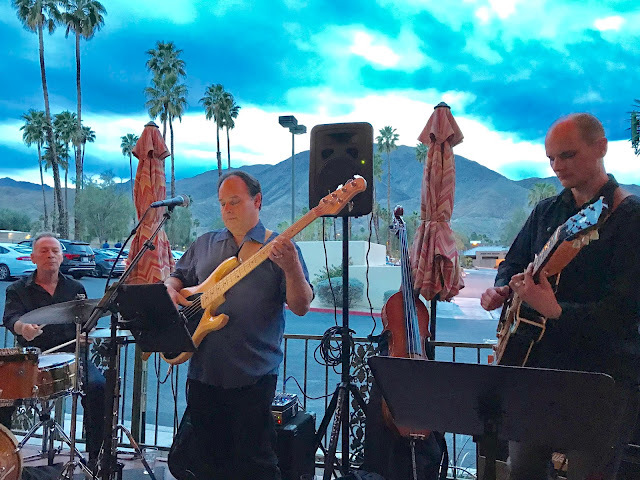 This trio is a swing machine and even with Jeff Hamilton's tight control over detail, the Trio always sounds free and creatively inspired. Perfectly framed improvisations never seem restrictive for this trio. This is exactly what every Jazz Trio should reach for. This Cd will no doubt be one of the best Jazz releases this year. The Cd is being released on February 16 and it's not to be missed. Thank you Jeff for continuing to release only the highest quality Jazz of recordings. I have to also mention that Jeff continues to support a lot of creative releases with young up-and-coming artists. 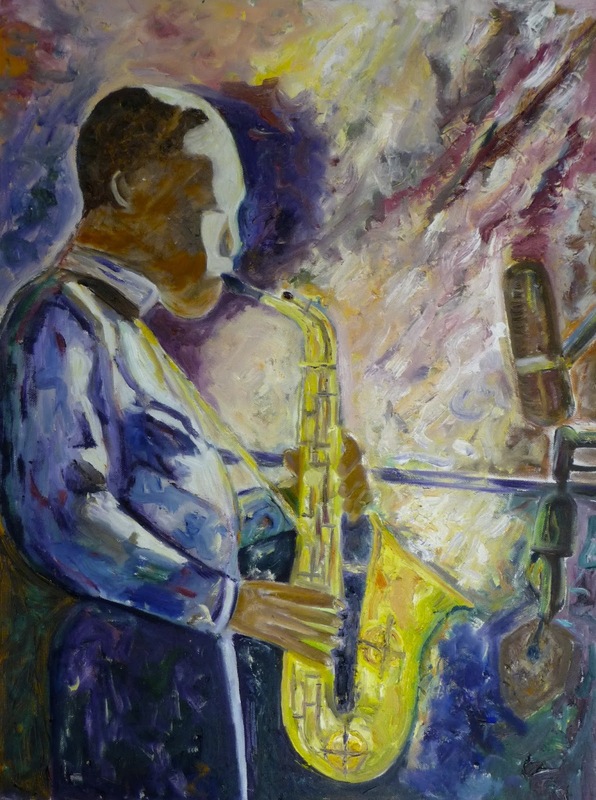 Here is a Jazz artist that never forgets to give back to the next generations of Jazz performers! I found a "YouTube" of one of the tracks on the CD, "Sybille's Day". It swings from beginning to end.